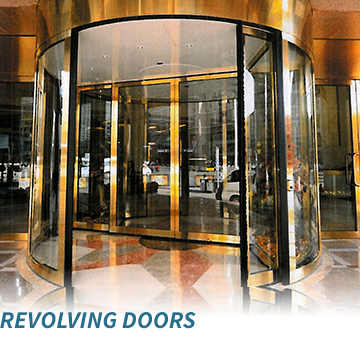 Flow Systems Manufacturers (Pty) Ltd founded 1975 designs, manufactures and installs an extensive range of high quality access control barriers from refined and secure Prestige revolving doors and high security booths to robust industrial turnstiles. We specialise in the field of access control and particularly access control barriers that satisfy our customers’ needs for innovative solutions when securing control of access to people and property. We have an unrivaled reputation for integrity, robustness and aesthetics underpinned by an unmatched 10-year warranty on our turnstiles. 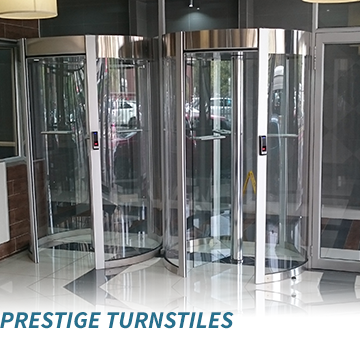 After providing South Africa’s very first designed and manufactured turnstile – we have built on our strength by expanding our range of products to incorporate the latest technology and by enhancing our ability to customize to specific requirements. Today we are recognized as leaders for providing well-designed, strong, functional and system-integrated turnstiles, revolving doors, security booths and speed gates for a wide range of customers. Our access control solutions are found in banking, commercial office parks & buildings, mining, industrial, universities, healthcare, gyms, stadiums, betting and retail sectors. 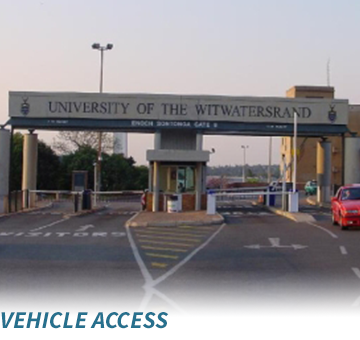 The access control systems we design and install are widely specified by landlords, facilities, managers, architects, quantity surveyors and consulting engineers across South Africa and export markets. 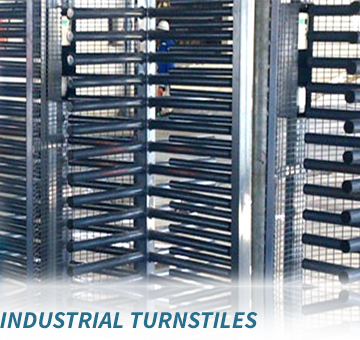 From humble beginnings in 1975, building on the teams’ expertise for designing and manufacturing machinery, Flow Systems has grown consistently after producing South Africa’s first locally designed and manufactured turnstile. Today we offer an extensive range of high quality turnstiles, revolving doors, speed gates, security booths and boom gates. Forty years of expertise in physical access control barrier design, together with experience in personnel and vehicle access control, have enabled us to introduce a wide range of product innovations. 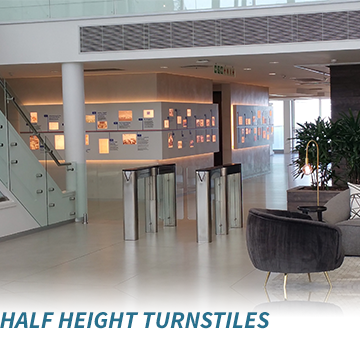 Whether our customers simply need orderly entrances and exit control, high-security with metal detection or bullet resistant and biometric access control (emphasising safety and aesthetics) we supply the complete solution. Flow Systems’ access and time control equipment is used in many industries and our customers come from sectors as diverse as mining, banking, industry, electricity, motor manufacture, security, gyms, healthcare, betting and property. Our roots are firmly established in South Africa, but the quality of our products has taken us into the rest of Africa and beyond, to Europe and the United Kingdom. We are eagerly exploring further export possibilities while ensuring that our local customers remain completely satisfied. We have made a point of adhering strictly to our motto of Quality, Reliability and Continuity which, combined with our adaptability and resultant client loyalty, has helped put us in the position of market leader. Our unsurpassed quality is underpinned by an unrivalled 10-year warranty on our industrial turnstiles. High-tech access control requires an exceptional level of service provided by Flow Systems Manufacturers. Our factory is equipped with excellent machinery and is operated to provide optimum efficiency and quality. Our staff has been with us for many years and both artisans and managers are committed to the high standards, which we set. We are proud of the standards we set that other companies must follow, and we remember at all times our watchwords, which are our customers’ guarantee for the future – Quality, Reliability and Continuity. Sasol recently placed another order with Flow Systems for a large number of high-quality industrial full-height turnstiles. Flow Systems has introduced a new barrier-free access control radar system to market. 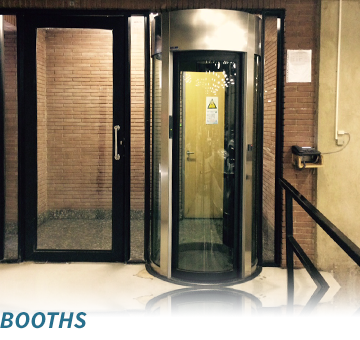 Flow Systems Manufacturers offers secure turnstile access to rejuvenated buildings in the inner city.